Don’t let post pile up at your door! It is signalling to thieves that no one is home. 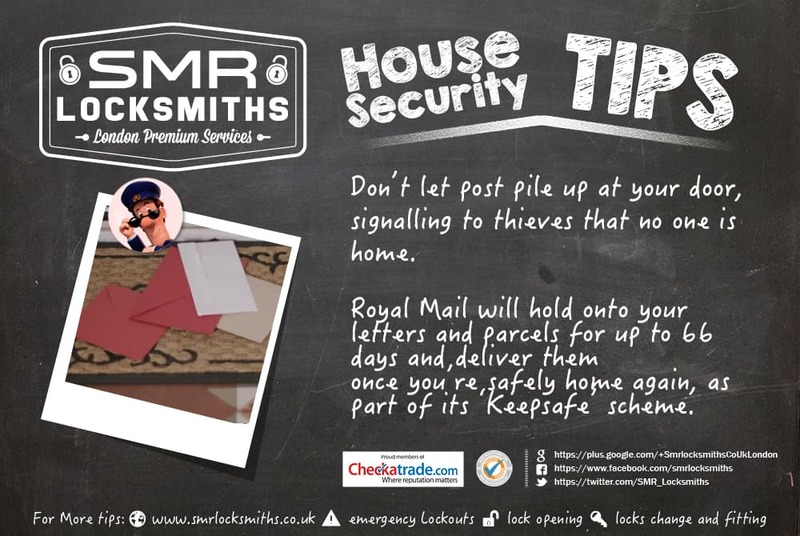 Royal Mail will hold onto your letters and parcels for up to 66 days and deliver them once you’re safely home again, as part of its ‘Keepsafe’ scheme.